When Bill retired from ManpowerGroup. in 2008, he join NRG Beyond Measure as an inspired learning co-facilitator. 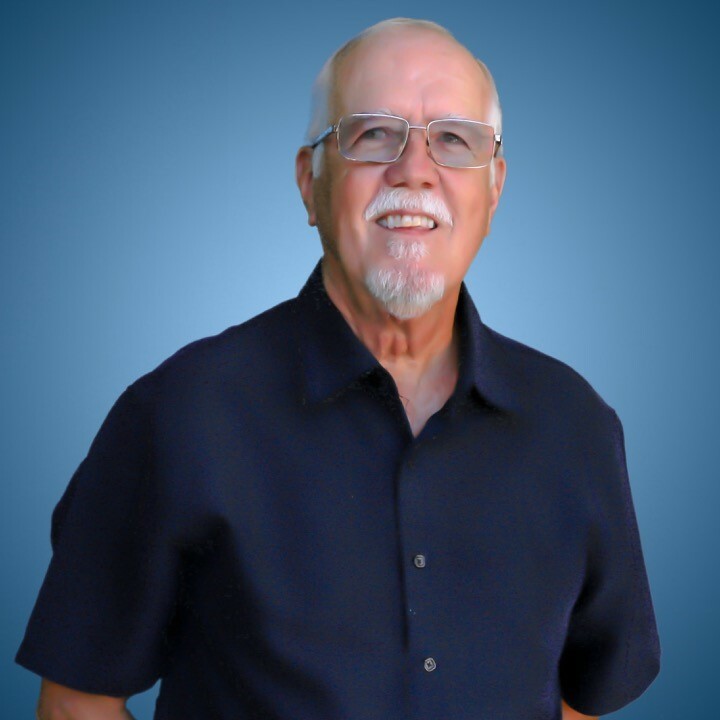 As a trained coach through Coach for Life and a trained Inspired Learning Facilitator, Bill adds to the learning environment by bringing his wisdom and experience as a corporate executive and sales professional. Bill enjoys his retired life and now lives in Florida. He spends the hot summer months of Florida traveling to Wisconsin, Arizona and Colorado to spend time with family and friends. Bill’s professional experience prior to joining NRG Beyond Measure is extensive. He joined Manpower in 1992 as vice president and special assistant to the president where he was responsible for leading strategic business initiatives. Many of these were technology-based initiatives including building an electronic commerce capability, integrating front office systems from Manpower’s 1200 North American staffing offices to back office payroll and billing systems, and implementing a new front office system for Manpower’s technical services offices. In addition, Bill was responsible for architecting and implementing Manpower’s Global Learning Center which remains a key recruiting attraction for the organization. In 1996, Bill was named vice president of Manpower’s technical services division. Under Bill’s leadership, the business was transformed into a strategic growth unit, restructured as a corporate subsidiary and re-branded as Manpower Professional. Manpower Professional, now Experis, remains one of Manpower’s key platforms for global growth. In 2003, Bill was named vice president of new business initiatives, reporting to the senior vice-president of corporate strategy where he lead a number of strategic initiatives including the creation and implementation of COGNIS, Manpower’s global knowledge sharing platform. Before retiring from the organization in 2008, Bill played an instrumental role in the restructuring of ManpowerGroup’s (rebranded from Manpower) global sales organization, an initiative that will have significant impact on the relationship and growth of Manpower’s global strategic clients. Prior to joining Manpower, Bill had a very successful 25 year sales career with IBM. Bill graduated from the University of Wisconsin with a Bachelor of Science in electrical engineering and attended numerous advanced training programs throughout his IBM and ManpowerGroup careers.